- High impedance DataSafe™ operation in monitor mode. - Tone (DTMF) and pulse operation. - Polarity indication in talk mode. 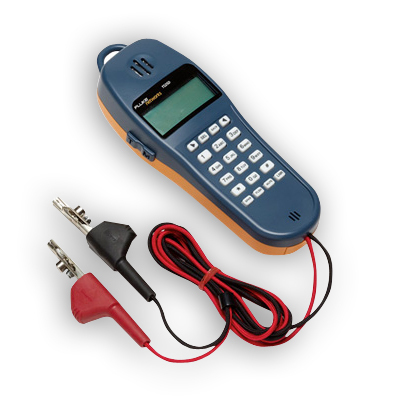 - Economical test set for the in-house telecom technician. 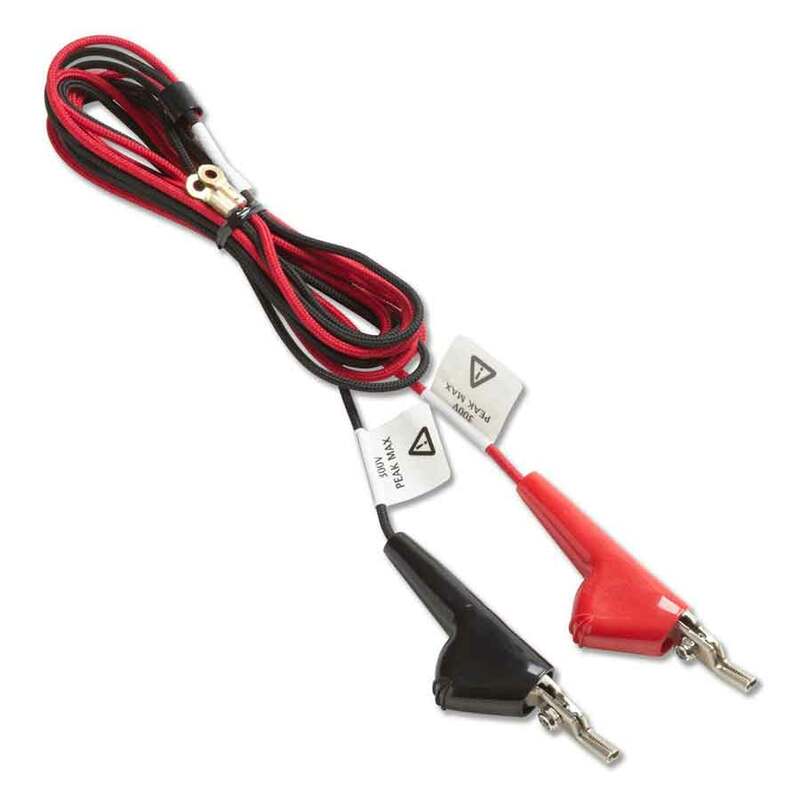 The TS22 Test Set’s unique built-in one-way amplified speaker provides three audio levels for hands-free listening and use with automated voice response systems. Multiple memories enable storage of nine 18 digit telephone numbers in repertory dialer (speed dialing) for easy access to test boards, the central office and other frequently called numbers. The last number redial feature eliminates the need to re-key your last entry. The TS22 Test Set offers an unbeatable combination of reliability, durability and expanded utility. 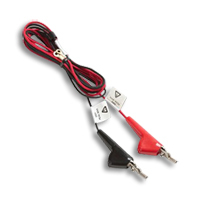 - TS®22 Test Set has an amplified speaker for hands-free monitoring. - DropSafe™ reliability passes 20 foot drop test. - RainSafe™ protection in severe weather conditions. - Stores nine 18-digit numbers in repertory dialer (speed dialing). The TS22A Test Set is equipped with all the features of the TS22 Test Set with the addition of a built in two-way speakerphone. The two-way speakerphone enables the user to operate hands free. 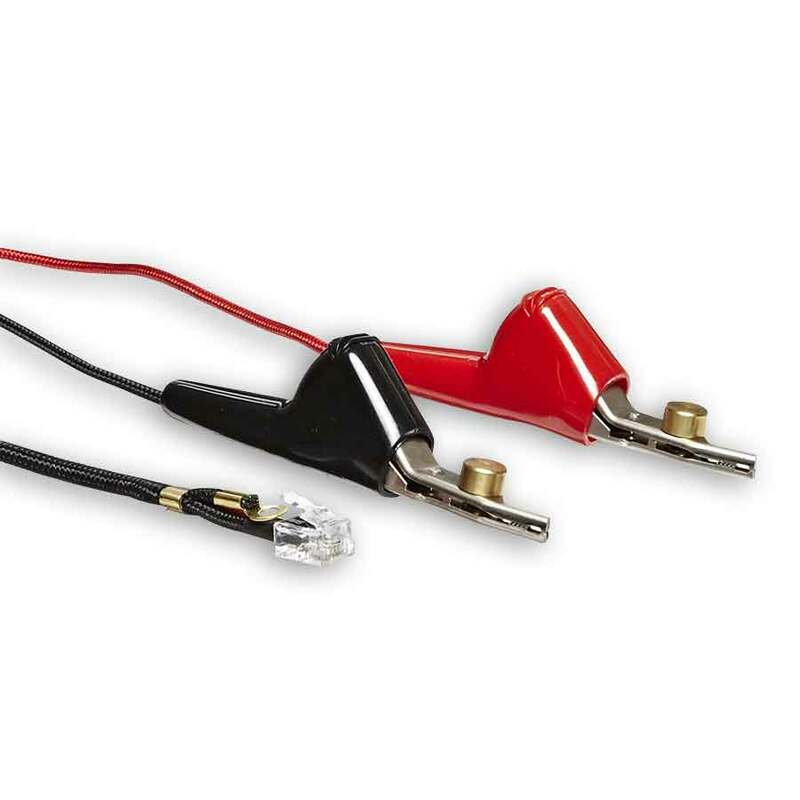 The effect of ambient noise can be eliminated with the Mute switch, allowing the technician to monitor a line uninterrupted while in Talk mode. A standard among field professionals, the TS22A model is a reliable and durable test set that is ready for any job. 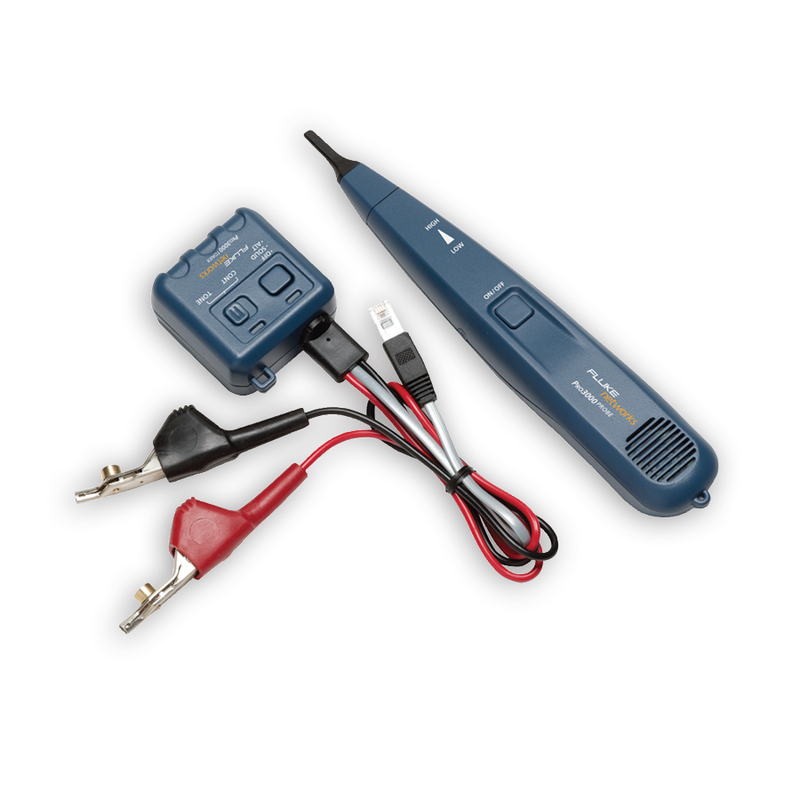 - TS®22A Test Set has a two-way speakerphone for true hands-free conversation. 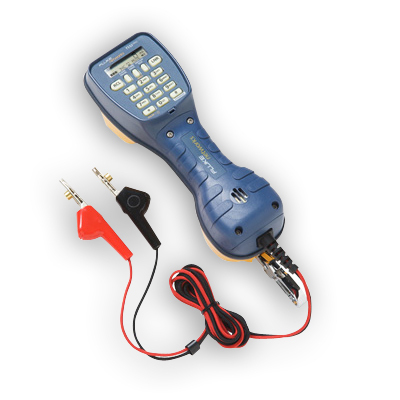 The TS25D Test Set features data lockout and lockout override, making you completely safe in talk or monitor mode. The DSL/POTS filtering technology allows you to safely draw dial tone without downing DSL. A built-in analog tone generator simplifies wire identification with a probe. An amplified speaker makes monitoring the line hands-free, so you can keep working. The Talk Battery function provides voltage to carry voice conversation on non-powered pairs. Also includes caller ID and call-waiting caller ID function. All in a compact unit with an oversized robust liquid crystal display (LCD) that makes the intuitive, common-sense menus easy-to-read and use. - Caller ID and Call Waiting Caller ID. - Amplified speakers for hands-free monitoring. - Data lockout and data lockout override. - Tone generator for wire identification. 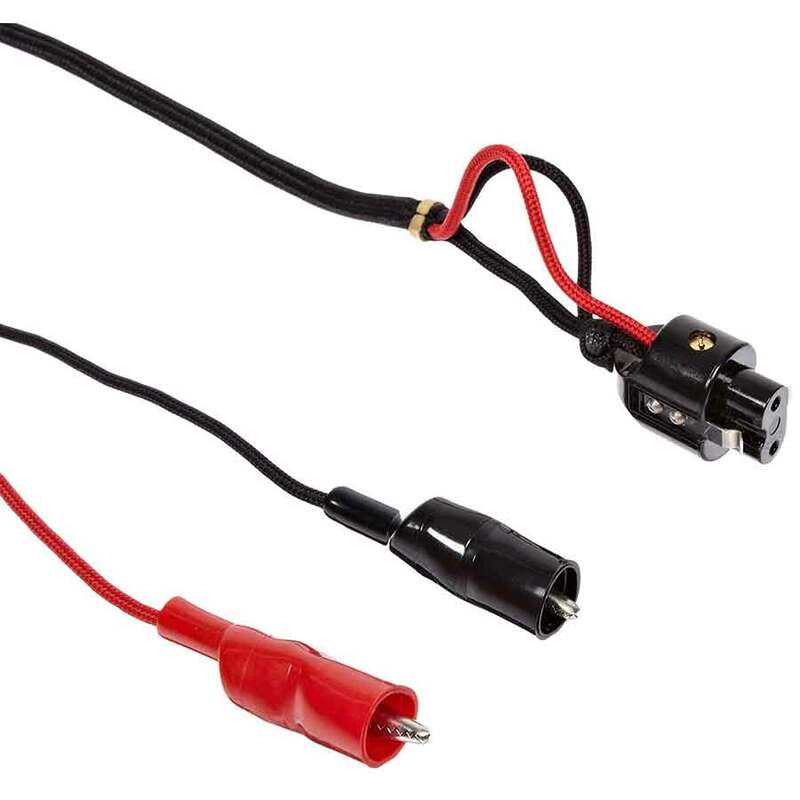 - Talk Battery to power voice conversation on dry (non-powered) lines. 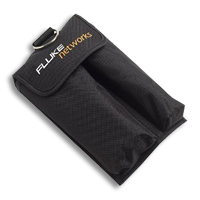 The industry standard TS30 Test Set from Fluke Networks features the latest in test set case design, at an affordable price. Molded in a high-impact plastic, the case enhances the durability and increases the weather resistance in the set. The ergonomic non-slip grip handle provides improved comfort and handling of the set in all weather conditions. Features include high impedance Monitor for DataSafe® operation which allows technicians to clip on to a line in Monitor mode, without disrupting existing data traffic. Over current protection provides extra safety for the test set when working with unknown line conditions. 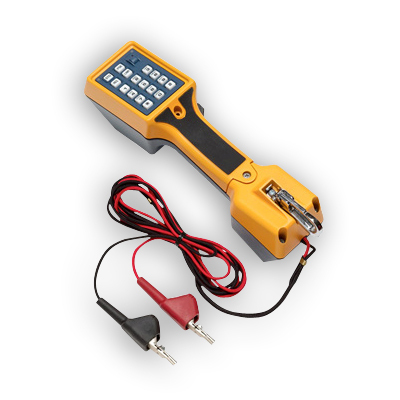 Fluke Networks new TS52 PRO Caller ID test set features the latest in test set technology. Designed with a superior LCD user interface, it allows you to see what cannot be heard in any outside plant environment. 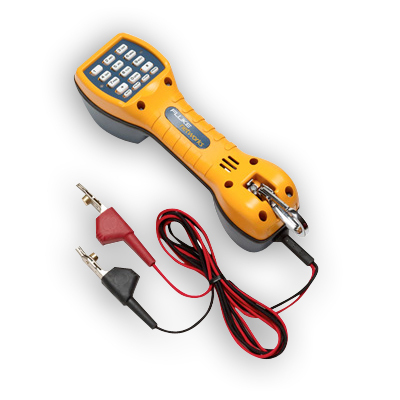 The back lit LCD and Fluke Networks’ new TS®52 PRO Caller ID test set features the latest in test set technology. Designed with a superior LCD user interface, it allows you to see what cannot be heard in any outside plant environment. The back lit LCD and phosphorescent (glow-in-the-dark) keypad brings light to even the darkest of work environments, providing perfect line diagnostic clarity. Equipped with 2-Way Speakerphone and DataSafe™ Pro data protection technology featuring superior high-impedance monitoring, Data Lockout and Lockout Override. Patent-pending filtering technology allows a technician to safely draw dial tone on a live DSL/POTS shared line to test the POTS service while protecting the DSL from downing or disruption. - DataSafe Pro – Superior high-impedance monitoring, lockout and override, making you completely safe in any mode. - Display – Back lit LCD and glow-in-the-the dark keypad. - DropSafe – Passes 20 foot drop test. - DSL/POTS Filtering Technology – allows technicians to clip on a live DSL line to test. - POTS service without downing or disrupting data service. - RainSafe – Designed for use in rain conditions. - Data indication – warns when data is present. 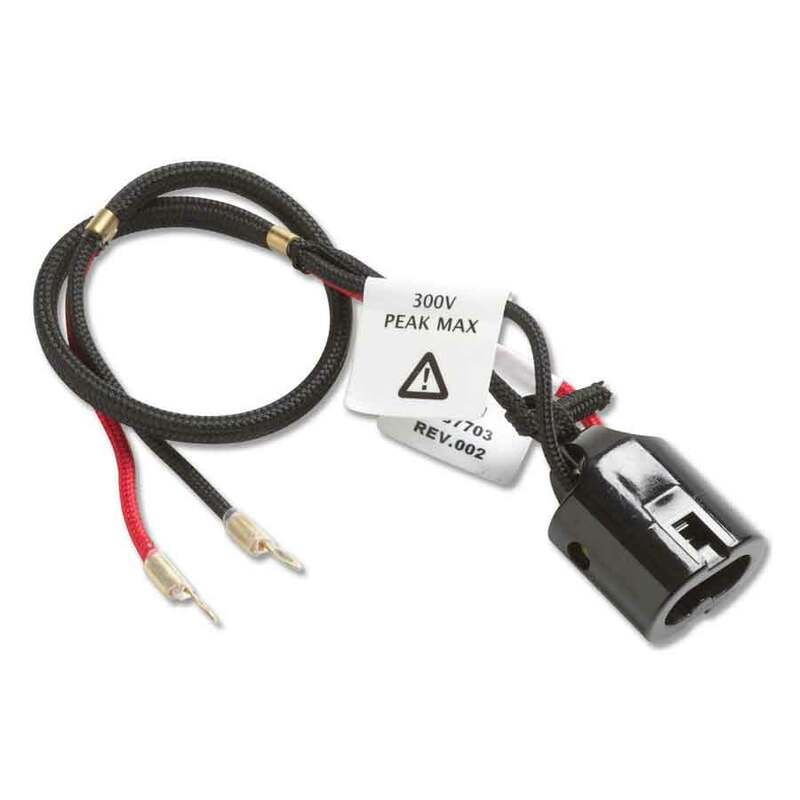 - Voltage indication – troubleshooting feature to identify potential line problems. 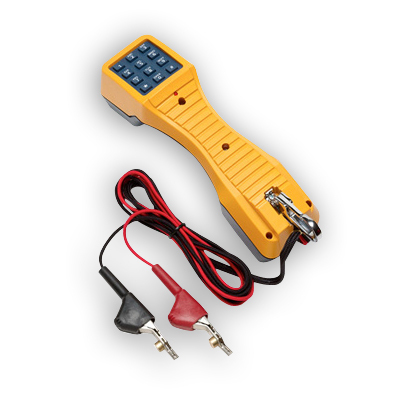 - Current (mA) indication – verifies sufficient line current. - Caller-ID – verify service is functional. 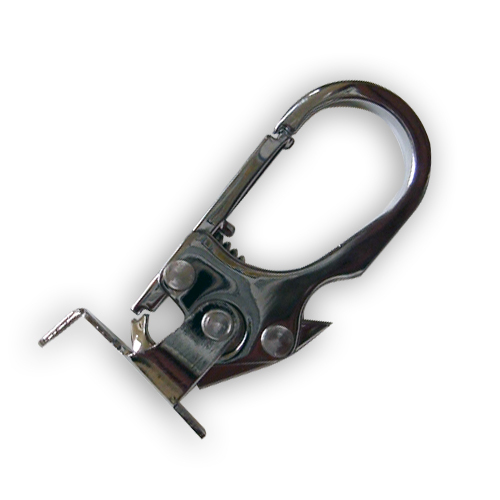 - DTMF Digit Grabbing – Isolate faulty customer premise equipment. - 2-Way hands-free speakerphone: for true hands-free conversation.